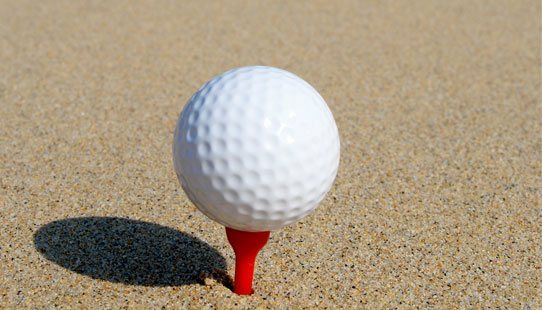 Our online Golf Package system is currently down for maintenance updates. 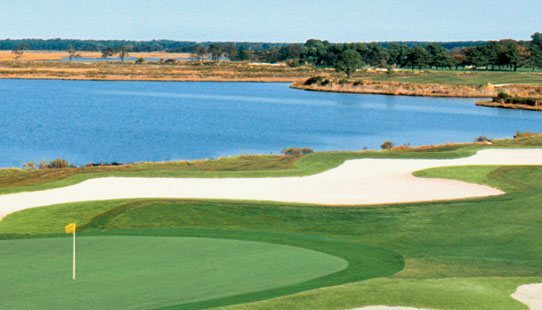 To reserve your Golf Package with Ocean City Golf Groups, please call us directly at 1-888-465-3477. 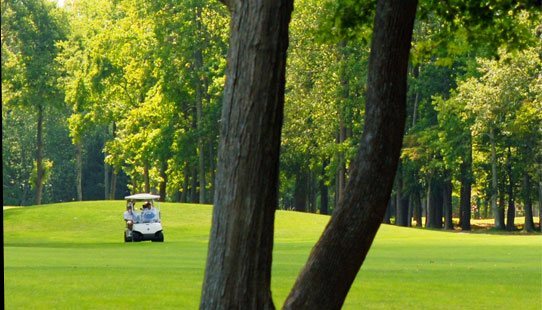 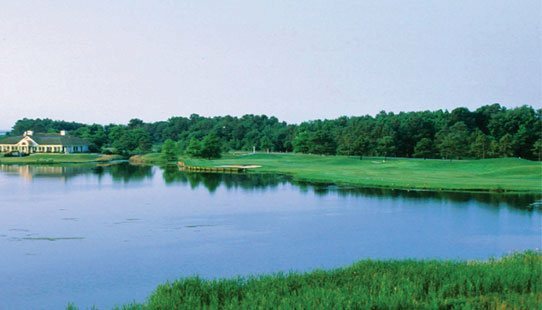 This championship golf course offers the public an exciting design with traditional country club amenities.